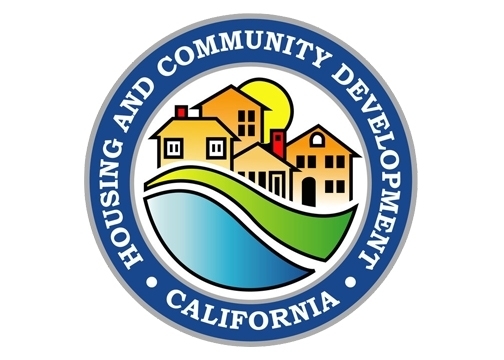 OAKLAND, Calif. — According to California’s Housing and Community Development Department (HCD), the golden state must dramatically increase the productive capacity of its residential construction sector in order to create enough new housing to improve affordability. However, new research entitled “Rebuilding California: the Golden State’s Housing Workforce Reckoning” released Monday, January 14, by Smart Cities Prevail shows the industry has failed to make the investments necessary to compete for the more than 200,000 new workers necessary to meet this ambitious goal. While construction jobs require longer commutes, more flexibility in work hours, and far higher risk of workplace injury and death than other jobs, Littlehale found residential construction workers earn 24 percent less per year than all other jobs on average, and less than half have health insurance coverage through their employer. Wage theft in the industry has grown by 400 percent since 1972. When adjusted for cost of living, California’s median construction wage ranks 46th in the United States. While construction requires substantially more pre-employment training than most other jobs, Littlehale notes the residential construction industry has largely avoided institutionalized investments in apprenticeship. The few programs that are offered are managed only by employers and funded on a “voluntary” basis—and produce 90 percent fewer workers than “joint labor-management” programs financed through collective bargaining agreements and prevailing wage laws. Scott Littlehale has authored numerous studies on the U.S. political economy, labor related public policy and the construction industry since 1993. He served on the technical committee of CASA — The Committee to House the Bay Area — between 2017 and 2018. Smart Cities Prevail is a leading national non-profit research and education organization focused on the construction industry.